The effects of Tsunami on the environment are devastating. 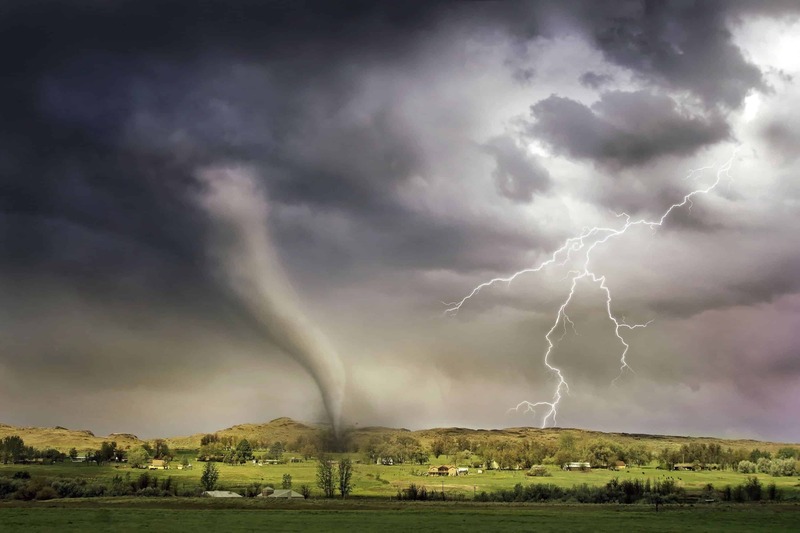 They are part of the world’s most dangerous natural disasters that can hit any place. Before December 2004, most people thought that tsunamis are just the makings of a good tragedy movie. But with the terrible destruction in 2004, we understood the great amount of damage a tsunami is capable of doing. The huge devastation that occurred due to the tsunami has a great impact today. In 2004, many villagers in Thailand and Indonesia who live on low earnings lost all they had in the disaster, as the water took everything away and destroyed it. With about 300,000 people killed and approximately 5 million people affected, the affected environment was never the same. In this post, I will be discussing the effects of the Tsunami on the environment. If you are an avid book (Storybooks) reader, then the Author Ginger Booth (Writer) shares a story about characters that revolve around the catastrophic event tsunami in her book at Amazon. If you’re a fan of fiction spiced with fact, set in an apocalyptic future, you’ve got to read this. You need to start at the beginning of the series to really get into it, but anyway that you start the series, you won’t be sorry. I wonder why they have not made this into a movie, it would be a sure hit. A tsunami is a run of large waves produced by a volcanic eruption, earthquake, or landslide that happen under the sea. Once the position of the ocean floor moves suddenly due to one of these events, water becomes displaced, creating the waves that may grow to become a tsunami. Tsunamis can move at around 500 mph, making them able to cross an ocean in less than 24 hours. Its waves travel as quickly as jet planes over deep waters. They have longer wavelengths (100km -700 km) and travel at a very high speed (500km/h -960 km/h) over long distances with little or no loss in energy and have the time of 10 minutes to 60 minutes. When a tsunami comes close to shallow waters, the speed of the waves decreases with little loss of energy, such that there is an increase in the waves’ height. When it hits the land, the trough of the wave always reaches the land first. This results in the water level on the shore to recede abruptly prior to a tsunami hits. The waves always appear in a series after the first wave, an occurrence known as a wave train. 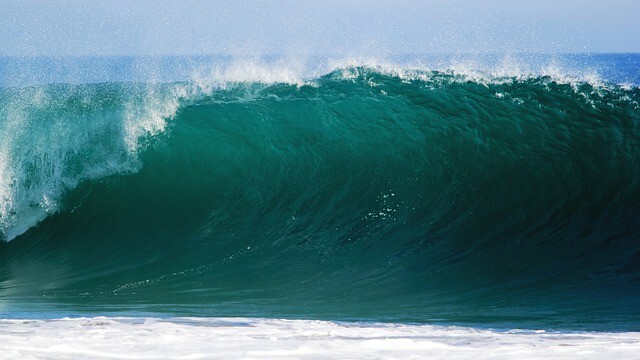 Tsunamis do not come as a group of large waves; instead, it appears like an unexpected, forceful rising of water levels. The first tsunami’s damage is as a result of the huge force of the tidal wave striking the coastline. It’s flooding then constantly causes more damage for a number of weeks. But what are the effects of tsunamis on the environment? Tsunami waves plus the receding water destroy structures in the run-up zone. The sea water washes away the areas nearer to the shore. This damages the infrastructure like sewage and contaminates the freshwater meant for drinking. Flooding and contamination of this fresh water can cause the spread of disease in the affected areas. For example, an illness like malaria can occur when water becomes stagnant and contaminated. Also, it is hard for people to be healthy under these conditions and the diseases to be well-treated. This leads to the spread of such illnesses and infections easily. A tsunami can cause radiation resulting from the destruction of nuclear plants. In March 2011, in Japan, this disaster produced a great environmental hazard by washing away the four reactors in the Fukushima nuclear facility. The event contaminated a very large state with radiation, forcing mass long-term evacuations. Since radiation can live for a long time, it has the ability to wreak havoc on anything exposed to it. Also, it is more dangerous to humans and animals because the loss of electrons by molecules affects the DNA structure (determines birth defects), causes cancers and even death. One of the worst and greatest effects of a tsunami is death because escaping a tsunami is almost impossible. Tsunamis have killed a lot of people (in thousands). Since 1850, tsunamis have caused the death of over 430,000 people. Tsunami gives little or no warning before it hits the land. As the water rushes toward the land, it leaves little time for man to escape. Those living in coastal towns, villages or areas do not have any time to map an escape plan. The violent force on the tsunami leads to instant death, most frequently by drowning. Structures collapsing, explosions from gas, electrocution, floating debris, and damaged tanks are another cause of death. The tsunami that struck East Africa and South East Asia in of December 2004 killed about 300,000 people. Besides destroying lives, a tsunami has a devastating effect on the environment. It uproots trees, breaks chemical containers, destroys pipelines, resulting in the contamination of the environment with oil, asbestos, raw sewage, dioxides, and other poisonous pollutants. Also, when these dangerous chemicals are washed away into the seas, it kills a lot of sea animals, thereby poisoning the aquatic life. The first wave of a strong tsunami is very tall, but most of the damage is not sustained from this wave. Most damage is a result of the great mass of water behind the first wave-front. When the height of the sea keeps increasing fast and floods forcefully into the coastal regions. It is the power behind the waves that cause destruction. When the powerful waves of a tsunami smash the shoreline, they destroy everything in their path. Two mechanisms cause the destruction; the crushing force of a wall of water moving at high speed, and the devastating power of a large amount of water wiping off the land and carrying everything with it. Buildings and objects destroyed through the complete weight of the water become exposed bedrock and skeletal foundations. Large objects like boulders and ships can be carried several miles inland before the tsunami stops. Tsunami waves destroy buildings, boats, bridges, trees, cars, power lines, telephone lines and everything along its path. After knocking down the infrastructure at the shore, they continue to travel inland, wiping out more buildings, trees, cars, and any other man-made equipment. Small islands affected by a tsunami remain unrecognizable. The base of a tsunami wave alters the topography of the seafloor. It washes away the seafloor sediments and destroys the sea bottom ecosystem on the seafloor. These are mostly the invertebrates like worms, snails, and crustaceans that holed the seafloor sediments and mix them. Sometimes, a large portion of the sea floor can be ripped up. In March 2011, the Tohoku earthquake tsunami deposited the washed away seafloor sediments in other places as huge seafloor sand dunes. A large amount of waste is accrued by the demolishing of bridges, buildings, etc. during Tsunamis. These wastes have a large number of minerals, hazardous materials, and construction materials. 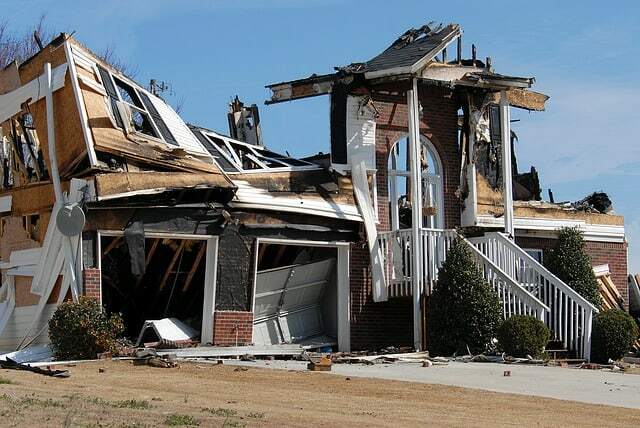 These toxic substances and hazardous materials can accidentally mix up with ordinary rubble. These include oil fuel, chemicals, industrial raw materials, and asbestos. Fast clean-up of affected regions may result in wrong disposal methods like open dumping and air burning, thereby causing air pollution. Production of food is essential for humanity’s survival in an environment, and landforms caused by the tsunami can affect food production. Farmers understand that draining of the soil affects the production of crops. Also, landforms affect sunshine, water, and soil which make agriculture difficult. Also, landforms can affect the climate. It affects the climate by altering the rate of evaporation and wind, which causes changes in the precipitation, humidity, and temperature of an area. Furthermore, landforms cause rocks to weather. Water enters into the rock crevices during a tsunami, and during cold weather, it freezes. During hot weather, it heats; then it contracts and expands, creating pressures that can break rocks. Also, weathered rock can be broken-down by erosion. Tsunamis do not only destroy human lives, but they have a devastating effect on insects and animals. They can affect animals in many ways. Tsunami uproots trees and which can result in a lot of animals dying an awful death under falling trees. It also destroys the animal habitats such as uprooting trees forest or trees for birds. Basically, it can kill animals. Land animals are killed by drowning while sea animals are killed by the pollution of dangerous materials or chemicals that are washed away into the sea, thus poisoning the water habitat. Those that are near the coast might be thrown out of the water. A tsunami fills the sources of water, like lakes, streams, reservoirs, and aquifers with salt water while contaminating the soil. Seawater flood from the disaster caused salinization damage to the groundwater and to the soil in coastal regions of the state, as well as inducing the crops with salt injuries. The deposited salt affects the crops by hindering their capability to absorb nutrients and water. Therefore, the farmlands cannot be used to plant crops for some time, which affects the environment for a long time. The tsunami can also have a devastating effect on coral reefs. Coral reefs are the large structures under the sea composed of the bones of colonial water invertebrates known as coral. Coral reefs are referred to as rainforests of the sea. When tsunami occurs, its wave would go up as it entered shallow water and mash into the coral reef. This force of the tsunami wave itself could destroy the coral reef. But then, there would be a second force. As the wave goes back into the sea, it will bring out a lot of debris including trees, cars, furniture, refrigerators, concrete containers, mud, and so on. This heavy rubble would hit the reefs again forcefully, destroying the weak coral reefs. The mud can also land on the coral, thereby suffocating it. During a tsunami, the rush of water can also weaken the hills, cliffs, and raised roadways. These structures might not crumble immediately but they become dangerous and unstable which can result in an environmental hazard. This natural disaster has long periods which enable it to overcome obstacles such as islands, bays, and gulfs. They make landfall in form of increasing and decreasing. This quick forceful increase in water levels results in violent flooding. There are many weak tsunamis, which are so small to notice, and have an initial wave of about 30 meters tall or more. As weak or powerful as any tsunami wave is, it is the weight of water behind it that causes the physical destruction. The tsunami wave breaks down objects near the coast and destroys them, but the water behind it causes more harm when it moves farther inland, destroying buildings, equipment and making a swirling pool of rubble and causing a greater effect on the environment. Undetectable and non-destructive tsunamis occur almost every day due to minor earthquakes and other occurrences. Most times, they occur far away from the land and they are too weak to produce any effect when they hit the coast. The effects of this disaster on the environment do range from invisible to devastating. These effects depend on the characteristics of the seismic event that created the tsunami, its magnitude, the gap from its point of origin, and arrangement on the bathymetry (depth of water in oceans). Effects of Tsunami on the environment range from death, destruction, injury, flooding, financial loss, environmental contamination, pollution, and long-term psychological issues to the people in the regions. The initial effect of this disaster is always made known by the news media to the world. But the actual effects on the environment remain for a lot of years after the tsunami strikes. This devastating disaster creates an unforgettable horrifying experience for the victims. The scars it leaves on the environment are present for years to come. This keeps serving as a reminder to those living in such areas of the terrible effects caused by a tsunami and the lingering effect that yet another destructive tsunami can hit at any time without any warning. Next ArticleWhat Are The Uses Of Lakes? 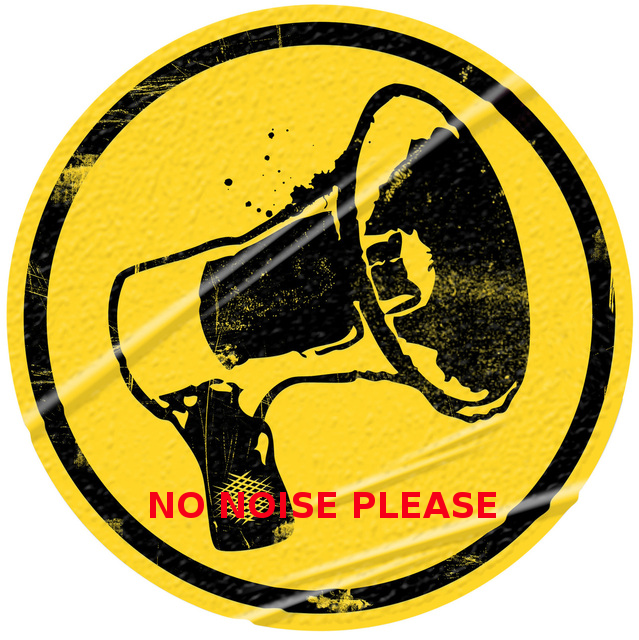 How To Actually Control Noise Pollution? What Are The Uses Of Oceans? What Are The Uses Of Lakes? RiddleLife.com is a participant in the Amazon Services LLC Associates Program, an affiliate advertising program designed to provide a means for sites to earn advertising fees by advertising and linking to Amazon.com. 2019 Copyright @ RiddleLife.com Blossom Mommy Blog by Blossom Themes. Powered by WordPress .